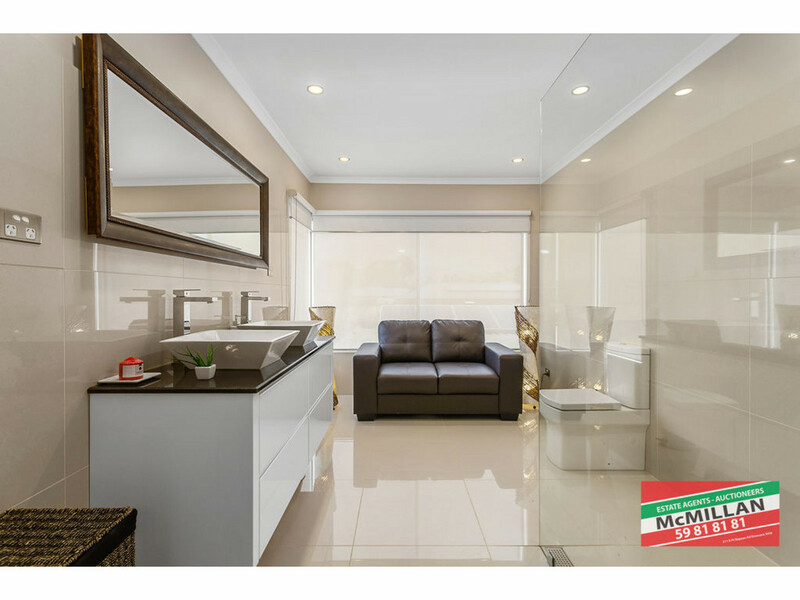 | Elegance, Sophistication and Moments to the Foreshore. 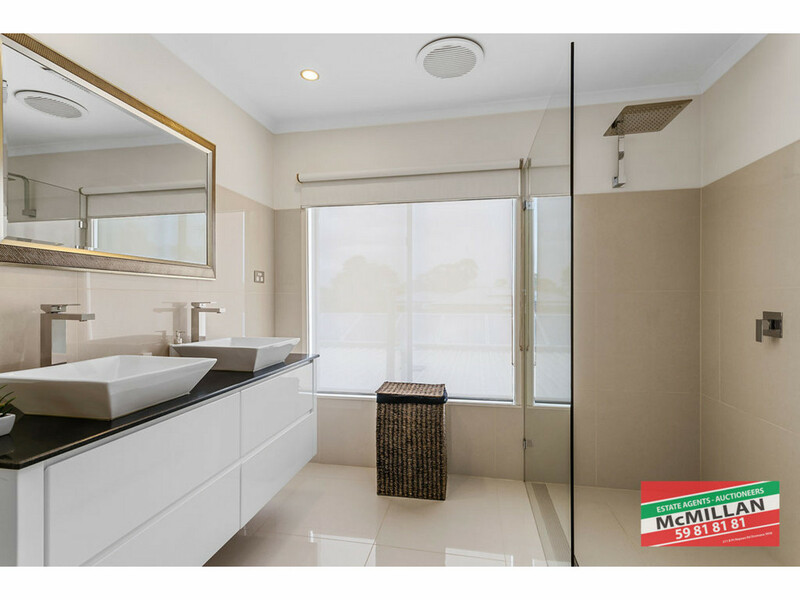 Elegance, Sophistication and Moments to the Foreshore. 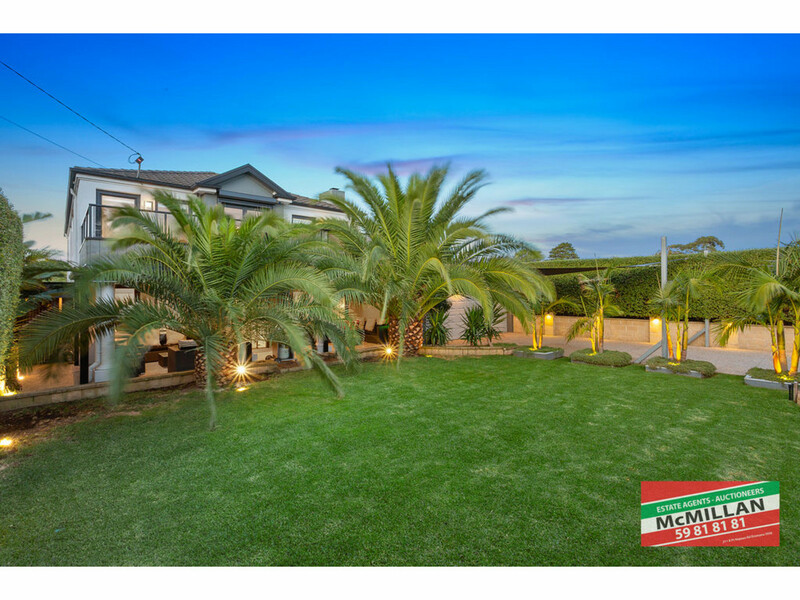 Absolutely breath taking residence, this is in a Paradise of its own. 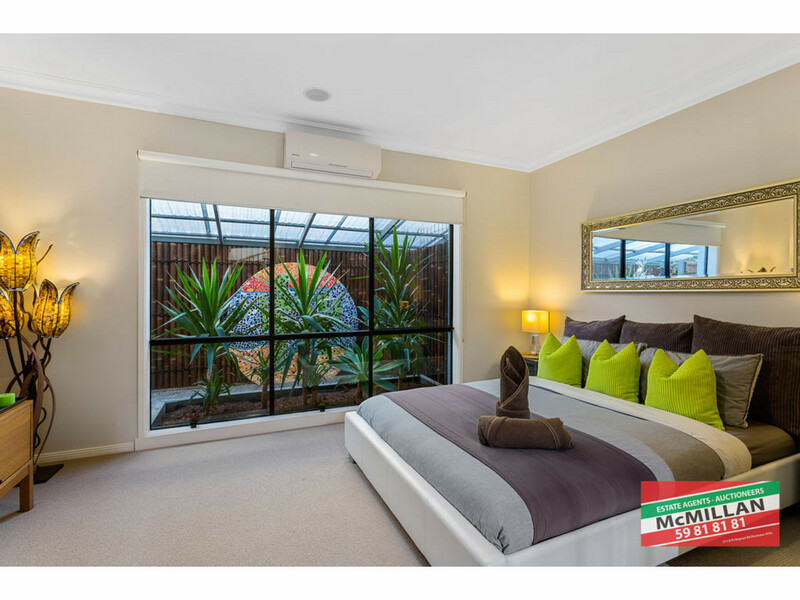 This showcase, 6 bedroom spacious retreat is currently operating as a very successful Air BNB. 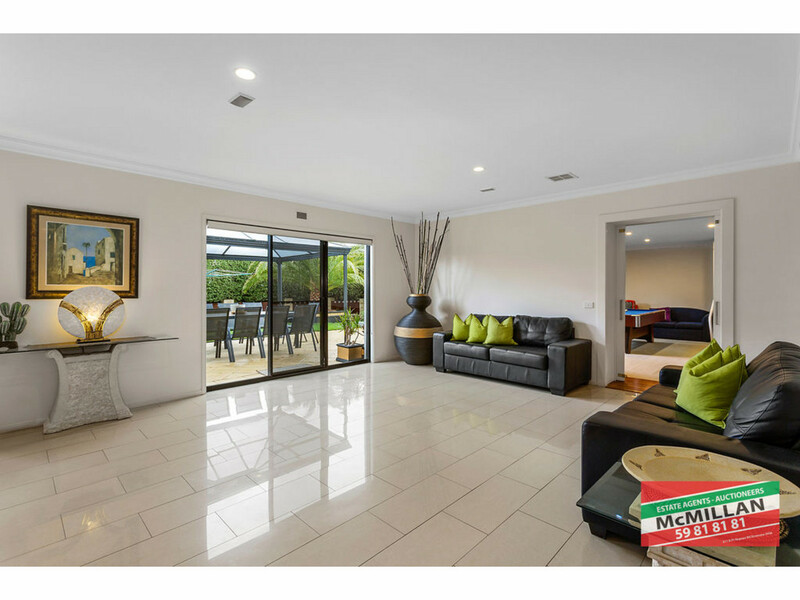 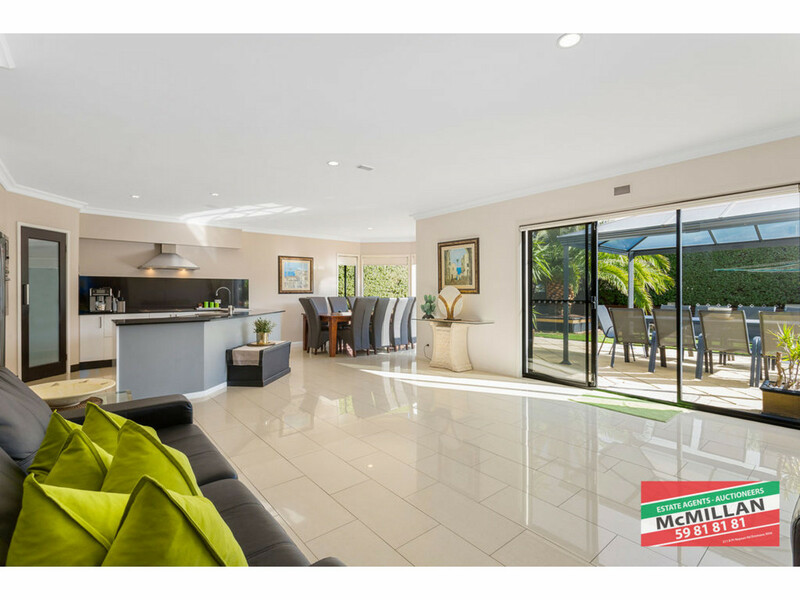 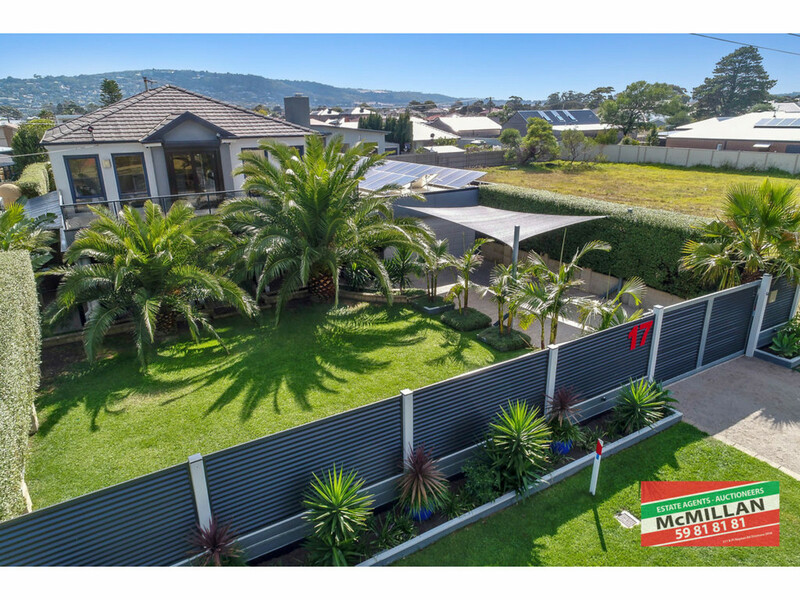 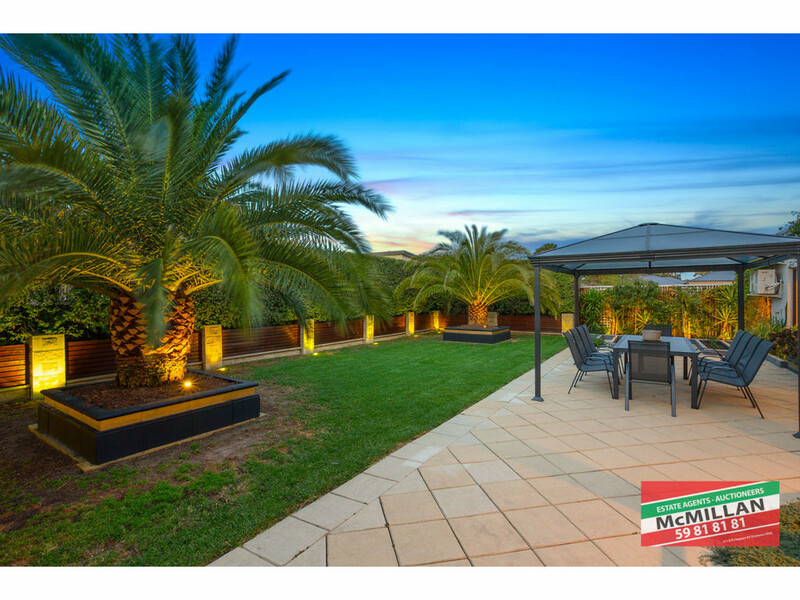 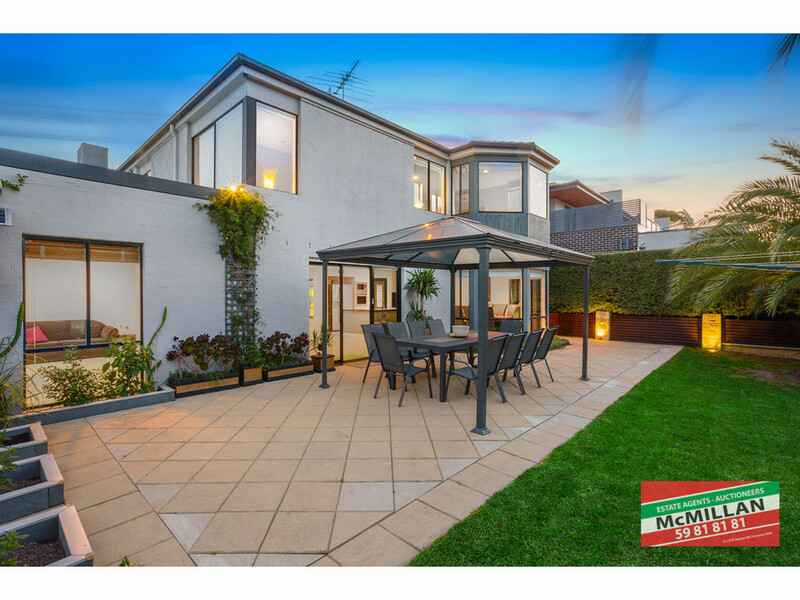 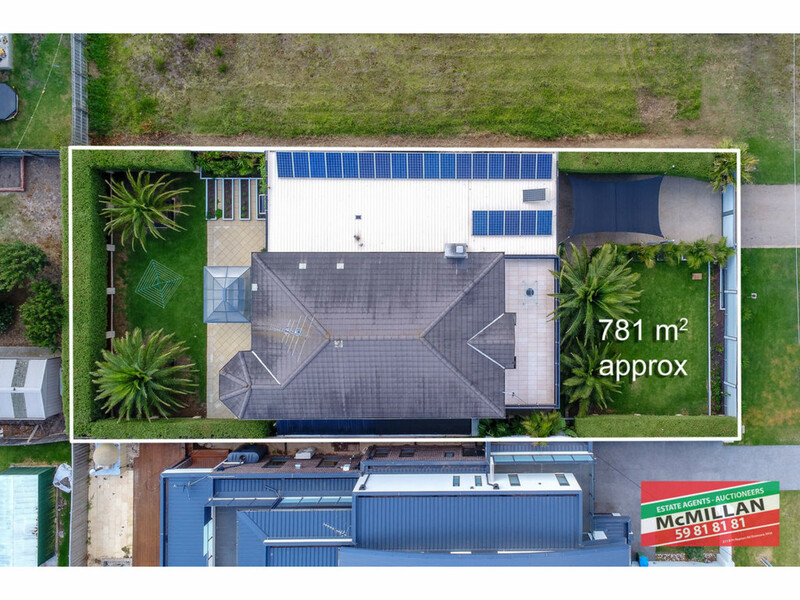 Behind the double electric gates lies this grandeur haven with manicured gardens and sprinkler system, front outdoor and under cover entertaining areas with electric blockout blinds leads to the entrance where the magic unfolds. 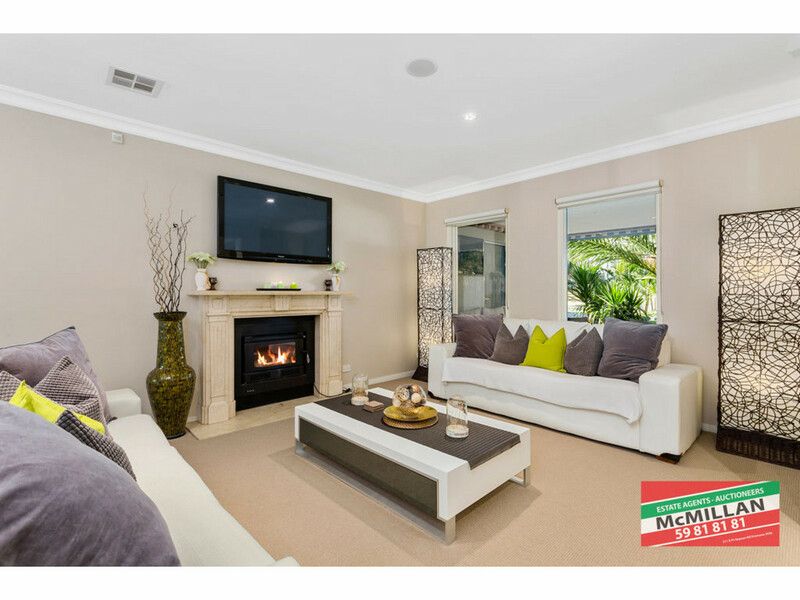 Entering into the home, features stunning white tiles where you can relax in the spacious living quarters and enjoy cosy nights in front of the open fire place and high ceilings sets the ambience. 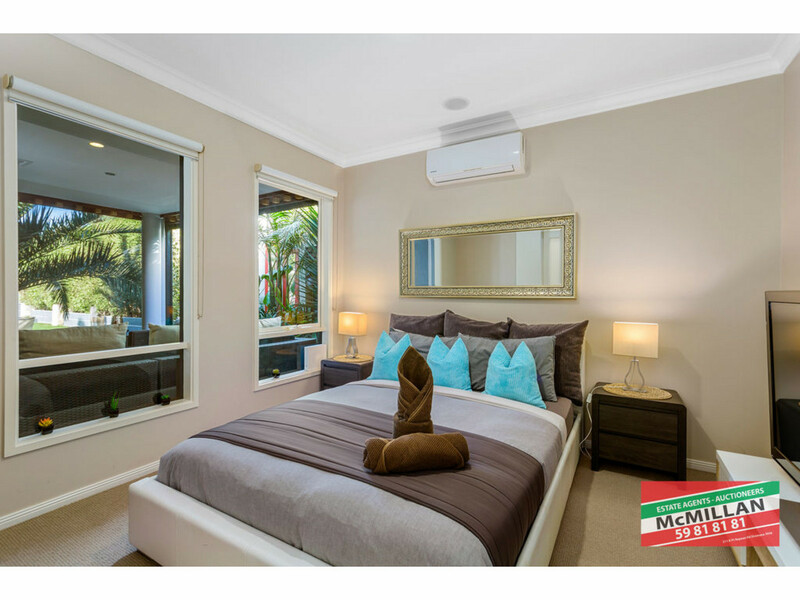 There are 2 generous sized bedrooms, both with air-conditioning and looking out onto the beautiful gardens. 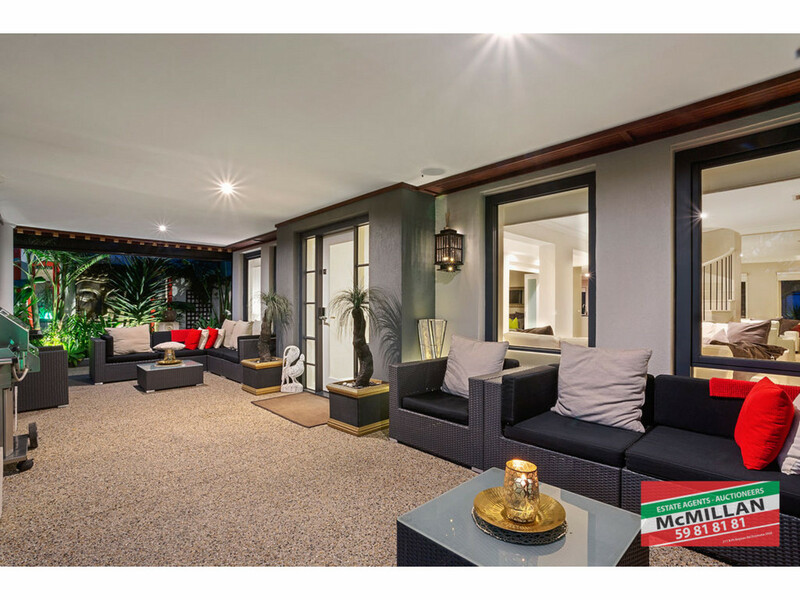 There is also a powder room, ample storage areas and impressively large kitchen, formal dining and family/living areas that look out onto the rear outdoor entertaining area. 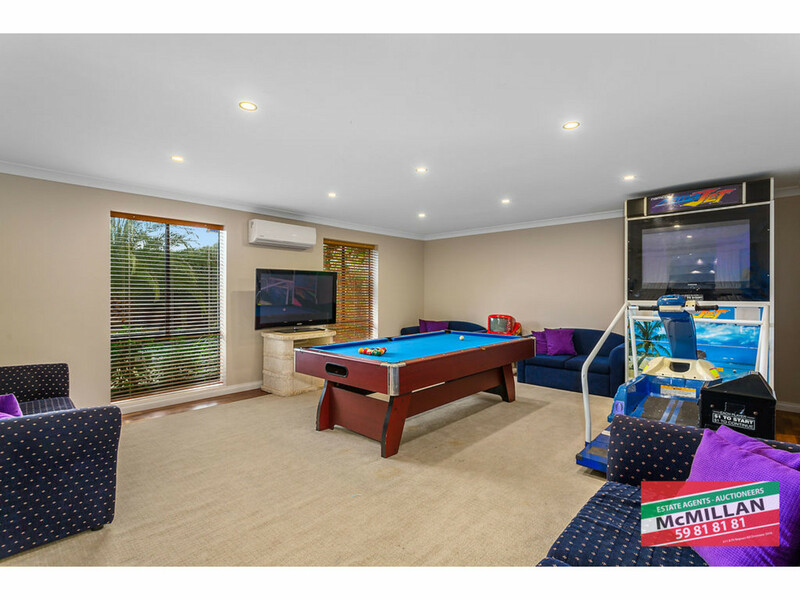 Adjoining the living room is a huge games/family or rumpus room. 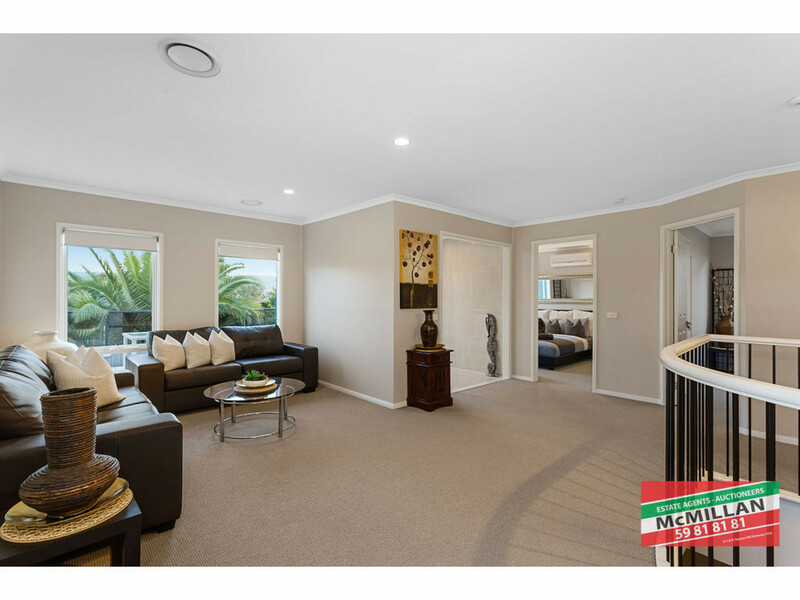 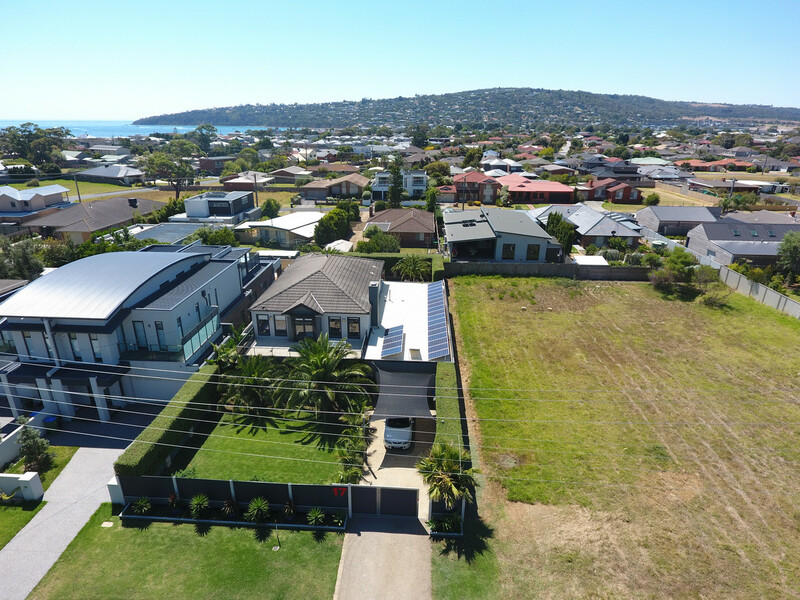 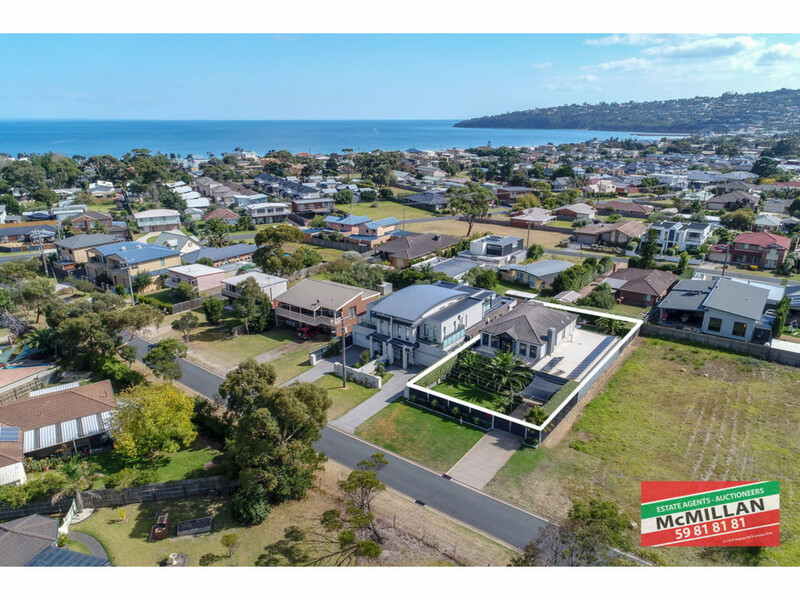 Up the spiral staircase are 4 large bedrooms, family bathroom, kitchen and a living area, with its own private balcony looking over the Safety Beach Golf Course and capturing the views to Dromana Hill. 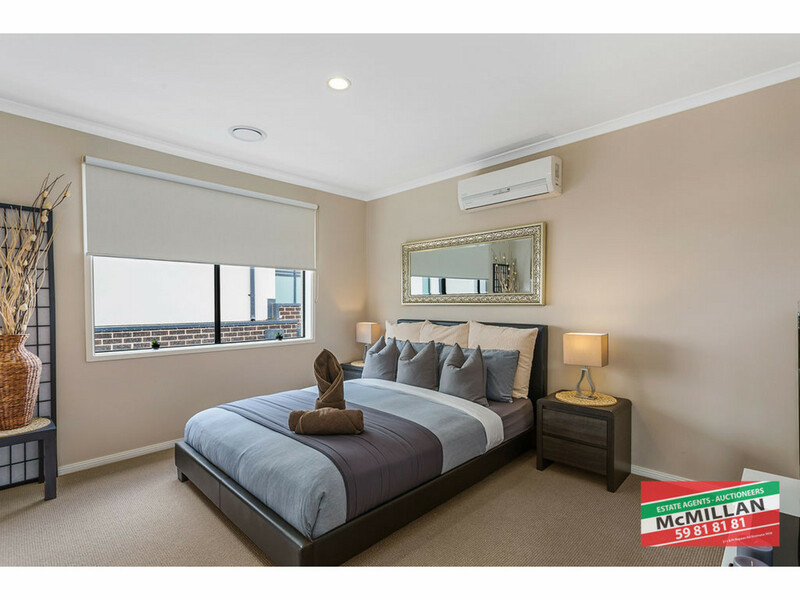 The enormous master bedroom is full of natural light and has a bay window overlooking the rear gardens; there is a full ensuite with double basin, shower and w/c plus a luxurious size walk in robe. 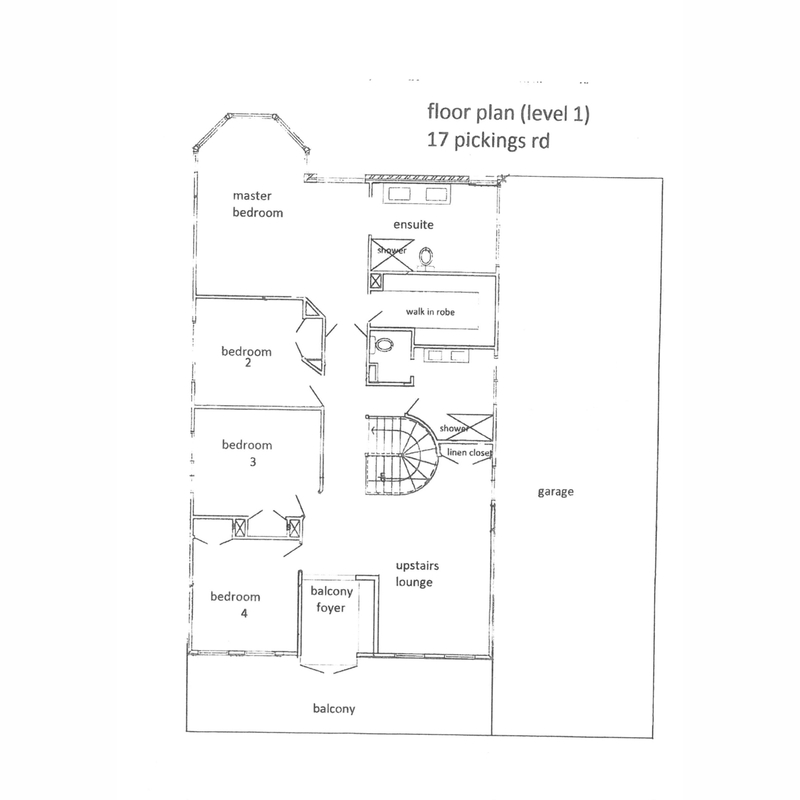 Family bathroom with shower, double basin and w/c, kitchen with electric cooking and a sun filled living area. 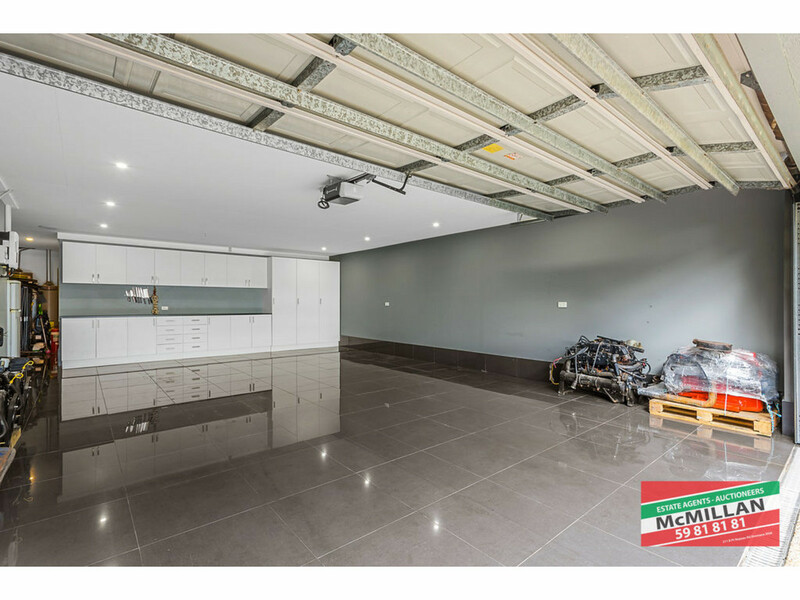 A large workshop and a 4 car garage with remote control leads from the spacious laundry. 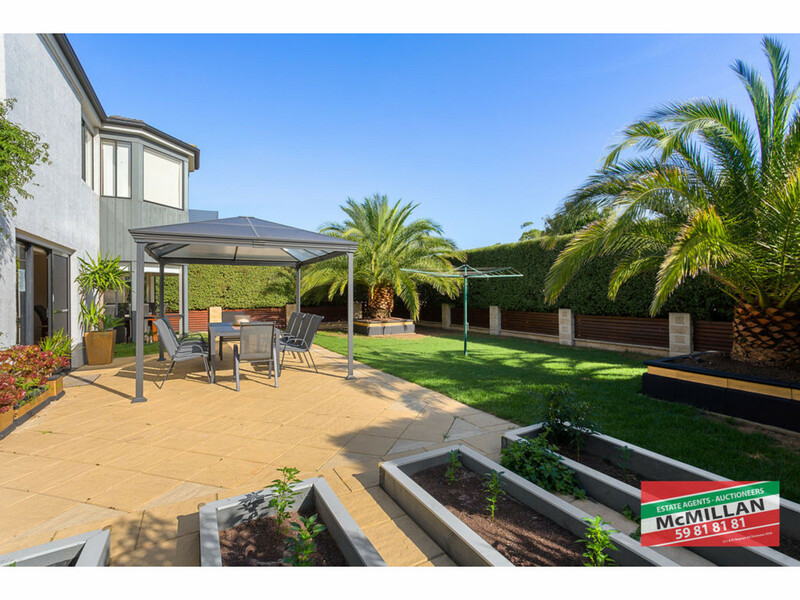 Extra deluxe features include 5 kilowatts of solar panelling, in built speaker system and Bluetooth control system. 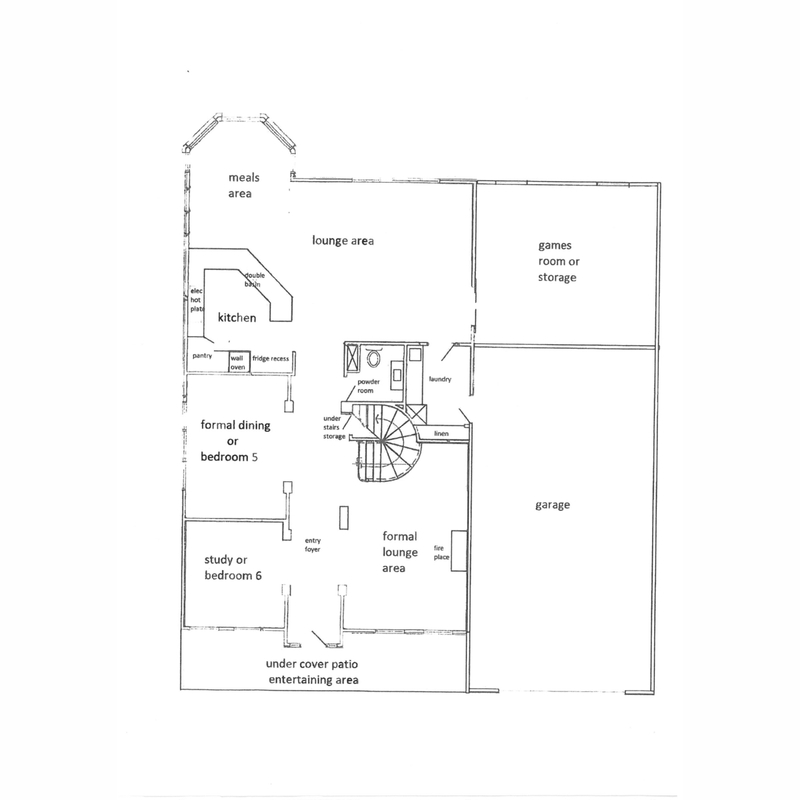 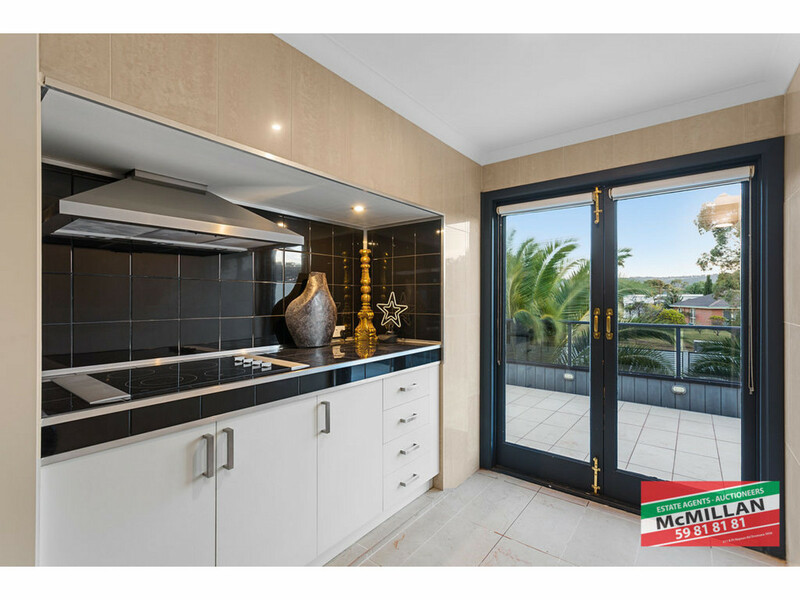 Kitchen in the garage and lots of storage space, air-conditioning to every bedroom, dishwasher and electric cooking. 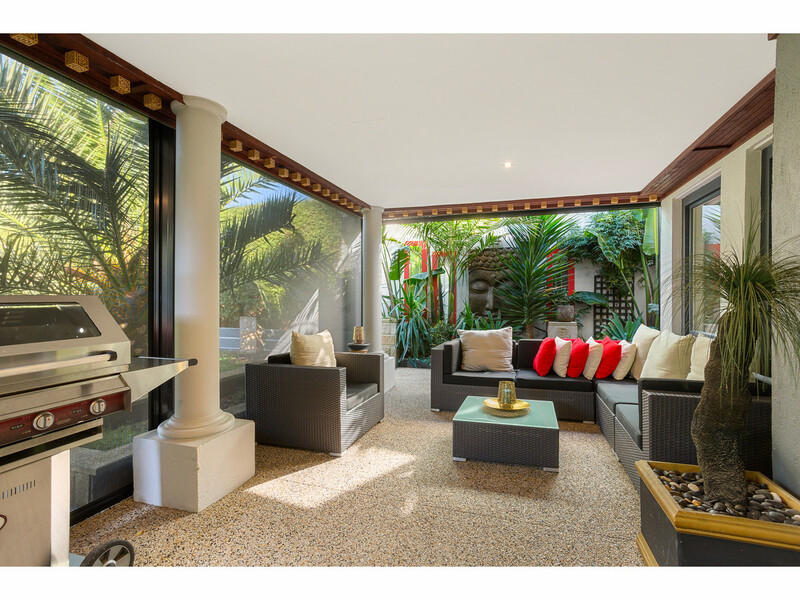 Embark on your journey to paradise and enjoy this magnificent coastal property or continue to reap the rewards of this well-known and popular Air BNB. 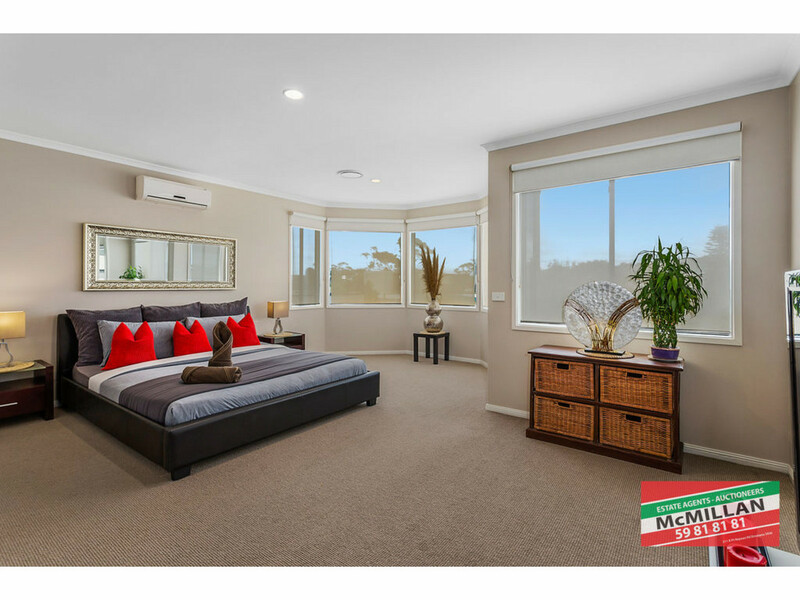 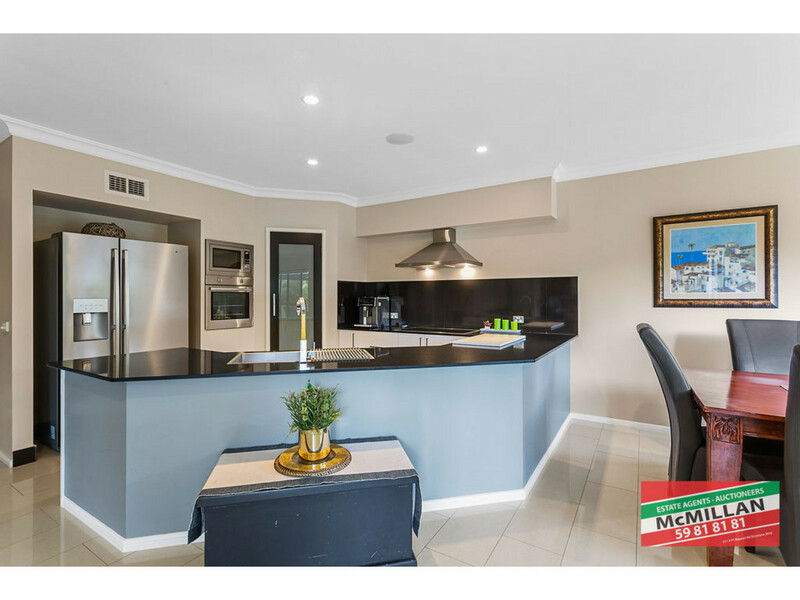 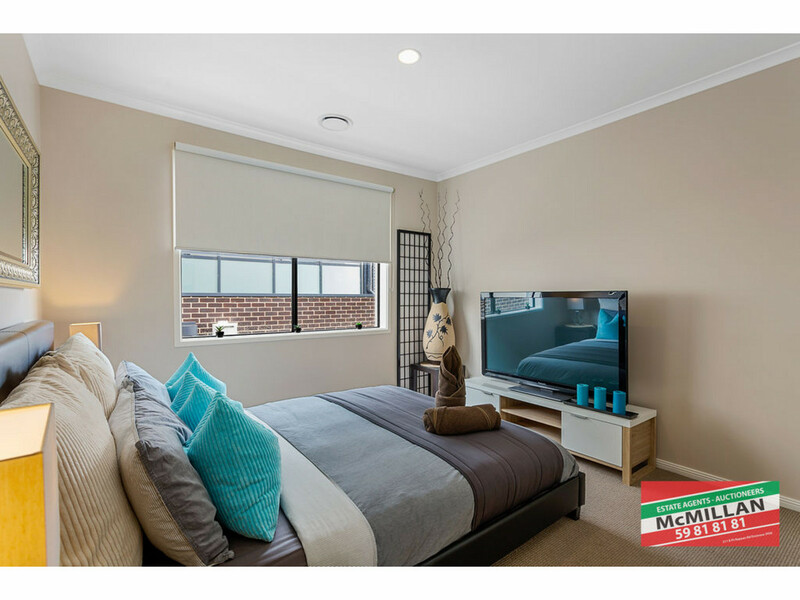 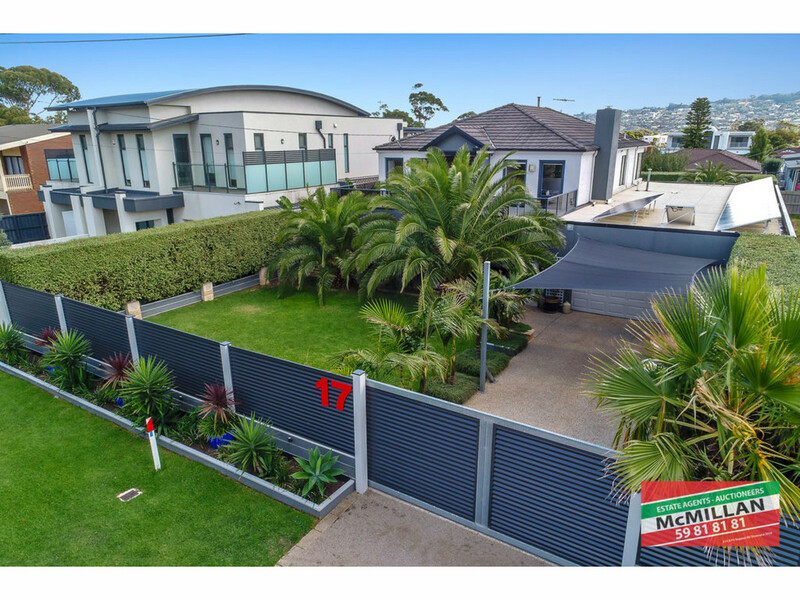 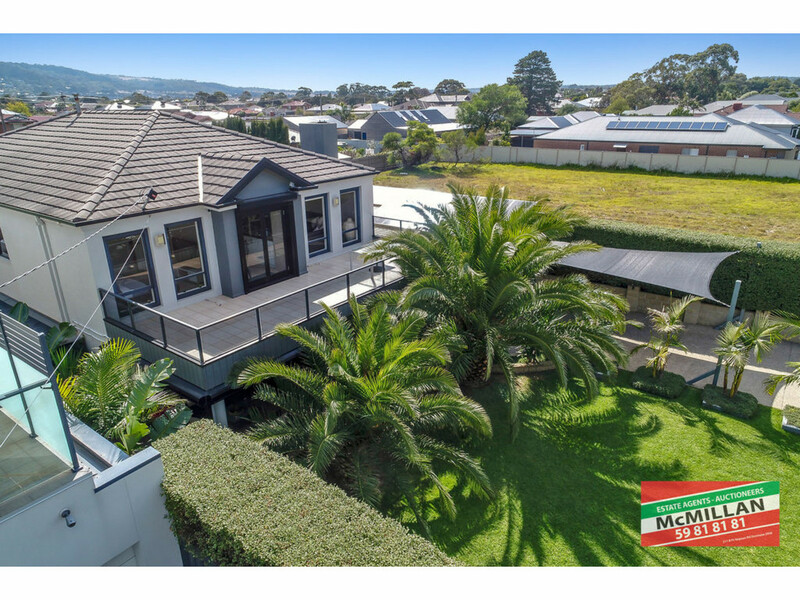 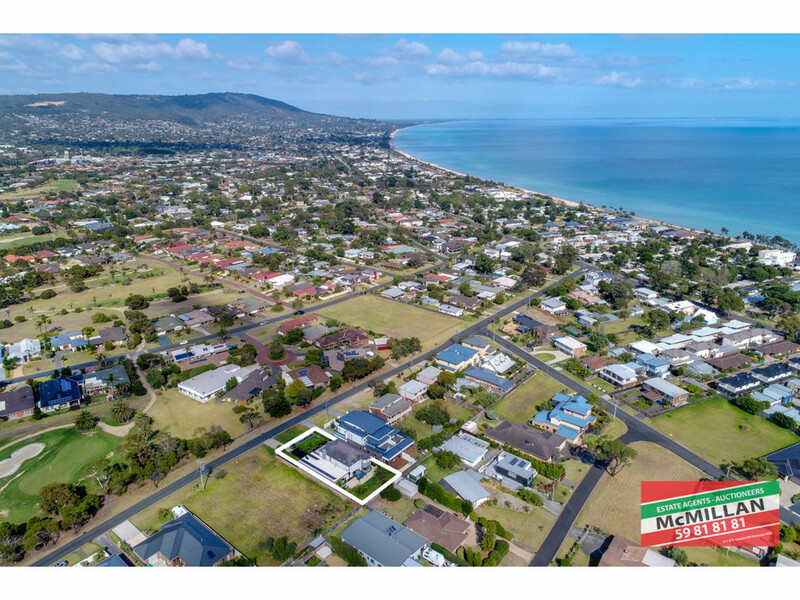 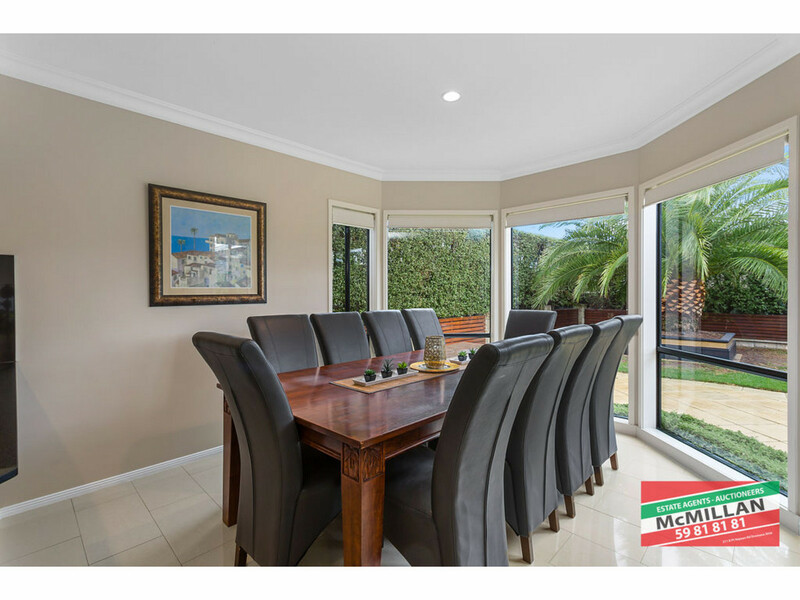 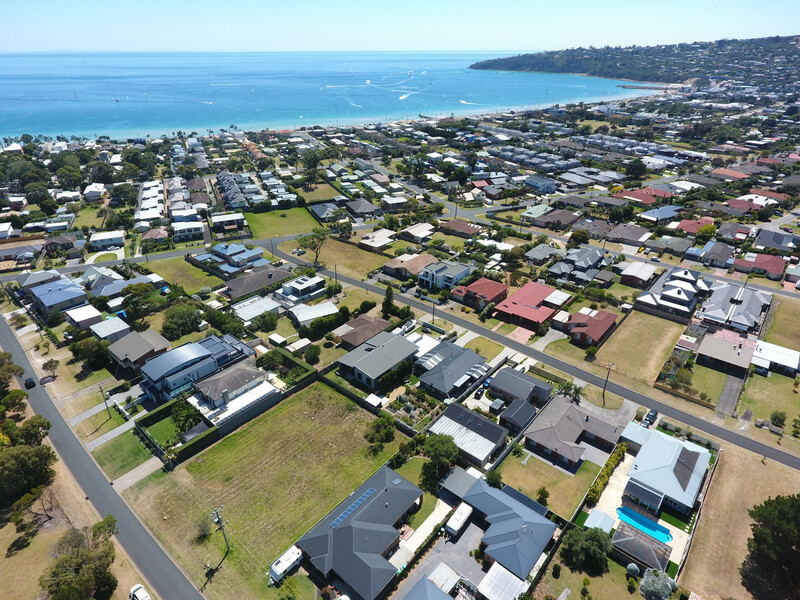 Inspection by appointment, please contact Nadine on 0417 870 888 for more information.